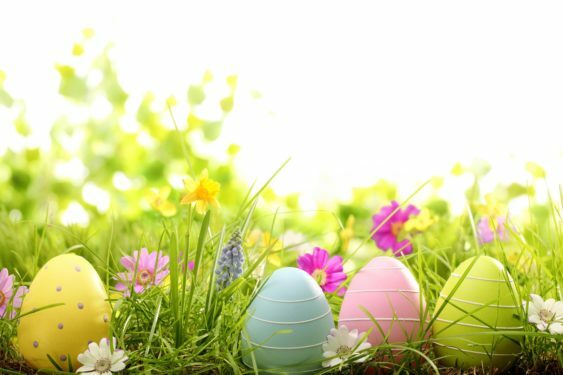 Ghirardelli Square hosts a free 2019 Easter Festival with tons of activities for kids of all ages. Meet the Easter Bunny, participate in an egg roll and a digital hunt. Plus join more activities for families and kids of all ages.